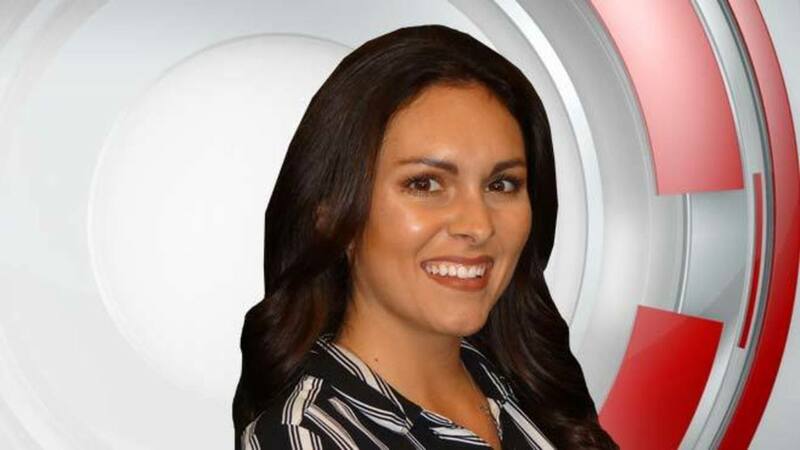 Alexis Walters is a weekend meteorologist and multi-media journalist with 33-WYTV. A graduate of Bellevue High School, Alexis continued her education at Kent State University, where she obtained a degree in Journalism and Communications. She is currently enrolled at Mississippi State University where she is pursuing a degree in Meteorology. When she is not in the weather center, Alexis enjoys hiking through Mill Creek, golfing and spending time with her family and friends. For Alexis, the most exciting part of her job is being able to inform the community about weather that impacts their daily lives. She also enjoys meeting people throughout the community and learning and telling their stories. Millennials are still interested in buying houses in the Youngstown area. Dog bite demonstrations were held in Youngstown to educate postal workers about what to do if attacked. Firefighters studied lots of doors and how fire spreads.